The project aimed to widen the knowledge and deliver concrete actions for a cleaner and more attractive sea and coast. The project work involved governmental and regional organisations as well as other interested parties. 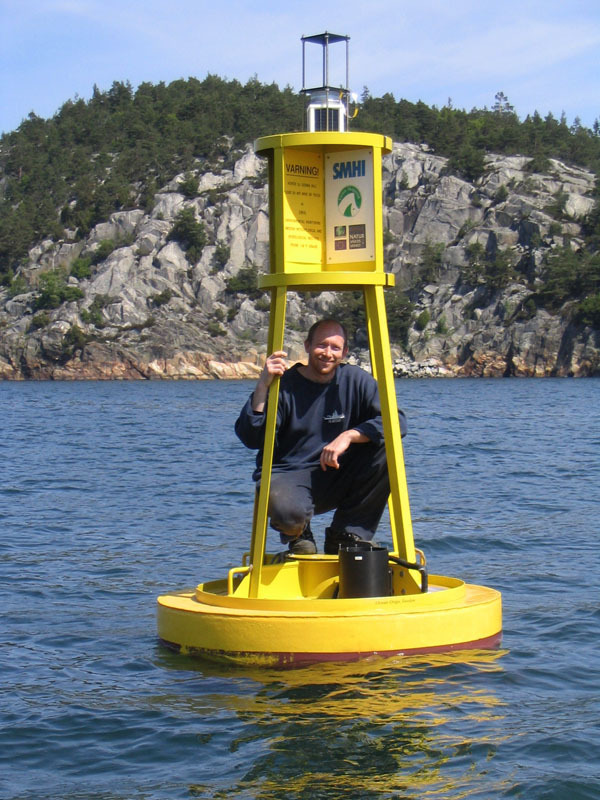 The project has completed various pilot projects to demonstrate different techniques to reduce water pollution as well as waste reception technologies in participating countries, improved biotopes and developed spatial planning guidelines. 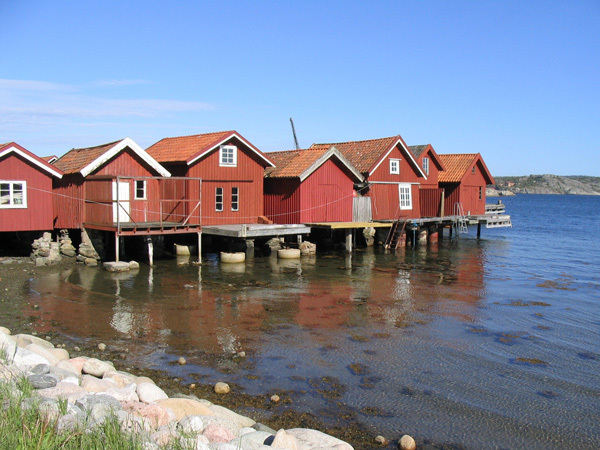 Other outcomes have included the modelling of the Skagerrak, both biologically and geologically, the updating of various measures carried out in the Interreg IIC Forum Skagerrak project and the development of standard methods for the collection, classification and analysis of different types of data. 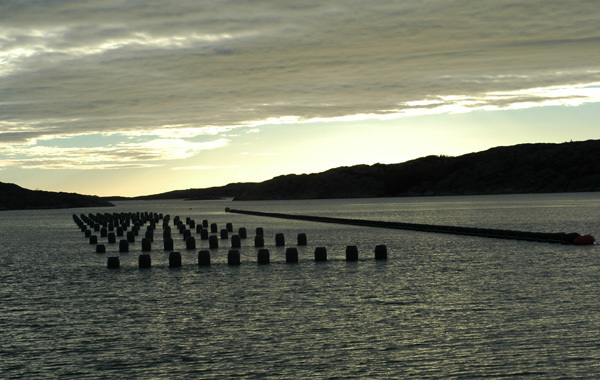 The project has improved the marine and coastal zone environment of Skagerrak through transnational and cross-sectoral co-operation between the bordering regions. 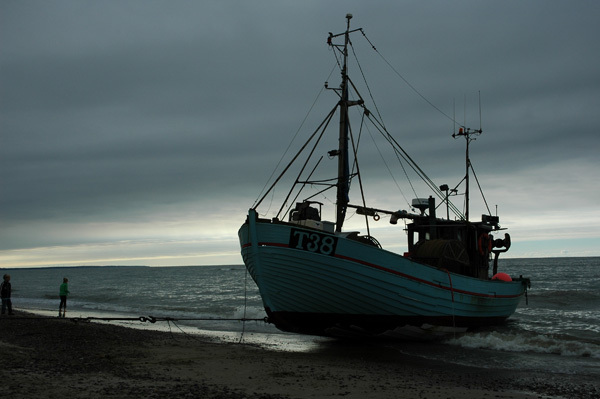 One of the lasting effects of the project is the creation of a permanent Forum Skagerrak organisation. The project will continue to gain financial support after it is finished. 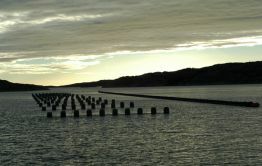 Furthermore, the project has been an important arena for the mussel industries around Skagerrak and the mussel industries have used the contacts established in project meetings a lot more than expected. Thus, without this project these contacts would not have been established. A parliamentary bill to the Swedish government was delivered, ensuring support for the establishment of a permanent Forum Skagerrak. The organisation involves bordering regions to secure sustainability through environmental improvement and development of the Skagerrak. 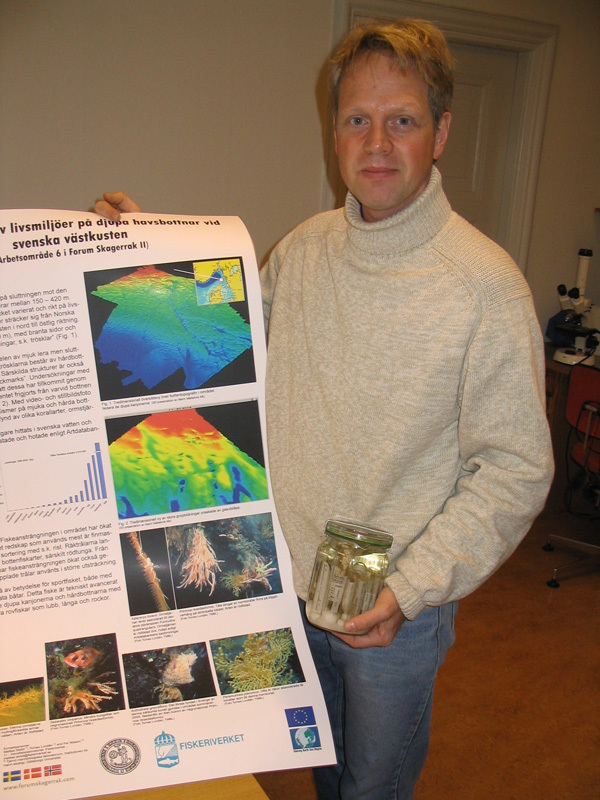 A preliminary report on distribution of the rare gorgonian corals and basket stars that were found during the project has been sent to the Swedish Environmental Protection Agency, as part of a planned program for habitat protection measures. Dissemination has taken the form of national TV broadcast, seminars, conferences and the production of a website, newsletters and other written material.